Top 10 places to go while visiting Tokyo! 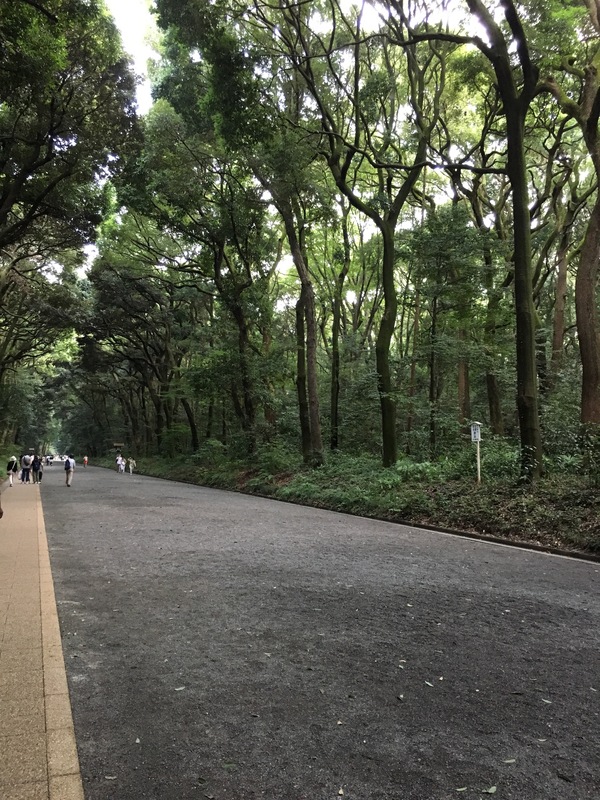 When I first got to Japan, I was overwhelmed with how beautiful everything was! The Fashion was fabulous, the food was amazing, and the partying was to die for! 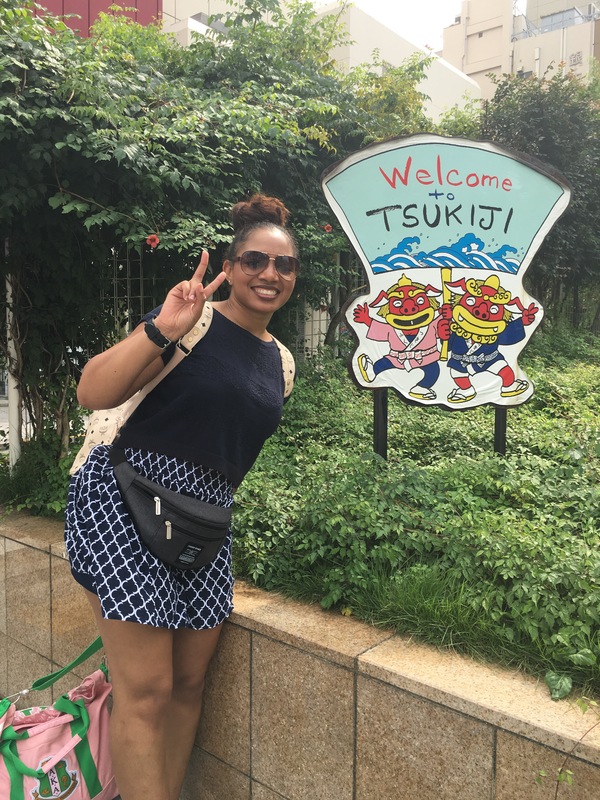 Having the opportunity to spend some time there, below are the top 10 places I recommend going while traveling to Japan! 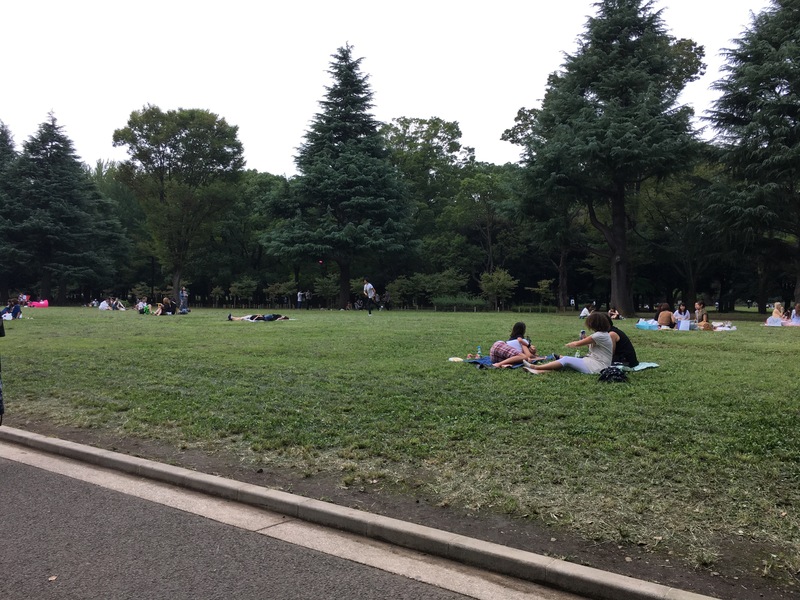 A place of peace, relaxation, or just people watching as you will find some of Japan’s hidden talents at this park! 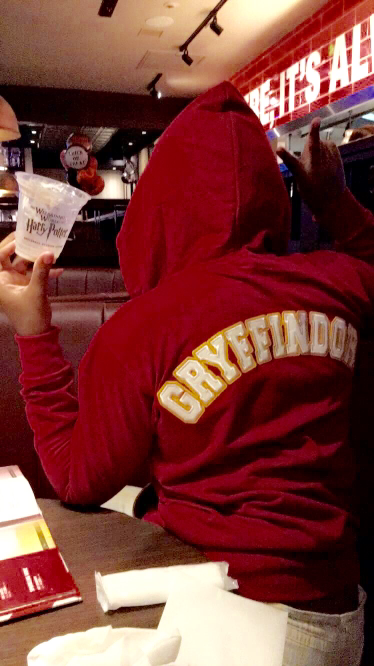 If you’re a kid at heart and absolutely love amusement parks, universal studios is definitely a must go! 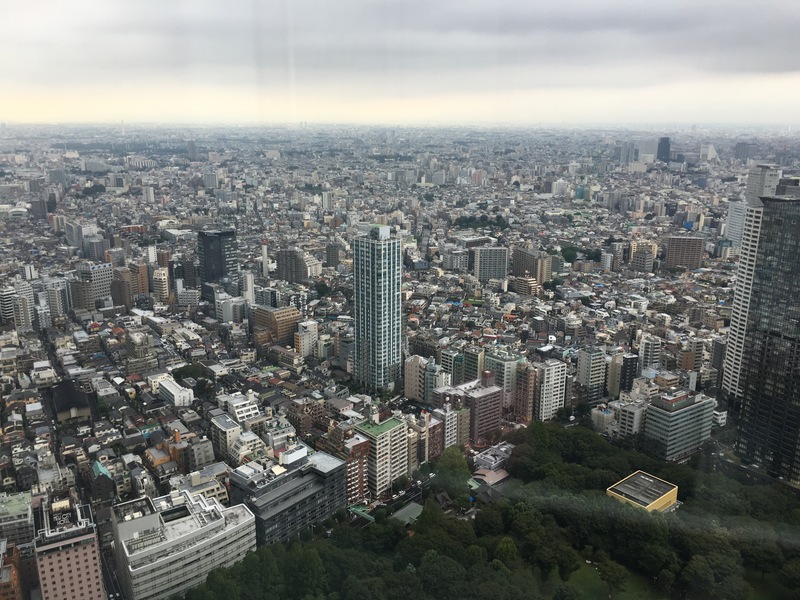 If you don’t want to spend money or you’re simply on a budget, the Tokyo metropolitan building is a free way to have an awesome view of Tokyo in every angle. Another free sight to see would be the shibuya crossing! This is a famous crossing that is definitely a must see when visiting Tokyo! 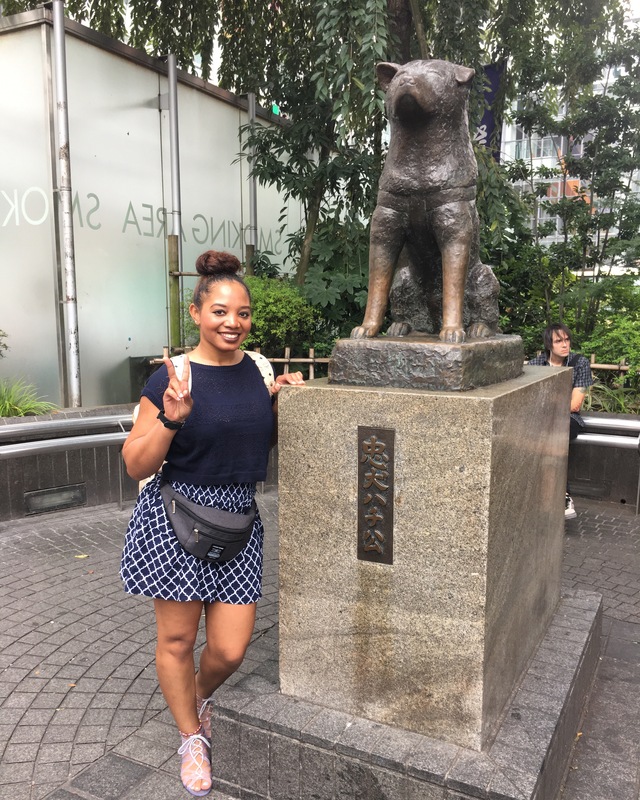 Make sure you come visit the most famous pooch in Tokyo which is Hachiko. Such an amazing story and it’s right near shibuya crossing! Talk about convenience. 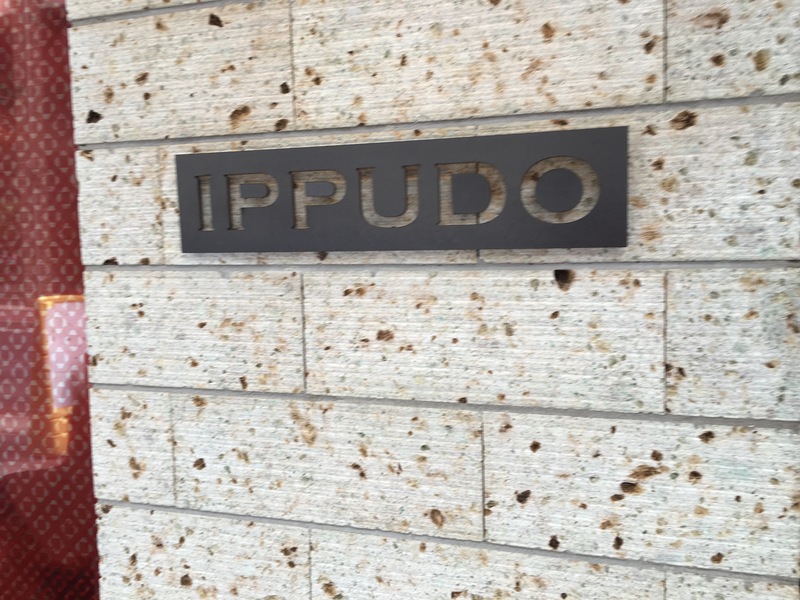 If you want to visit the best Japanese noodles in town, definitely make your way to Ippudo! This place had the BEST noodles I have ever eaten and for a great price! If you’re into seafood, like REALLY into seafood, you cannot come to Japan and not visit this market! This was the freshest seafood I’ve had and soooo many options. From crabs, to oysters, to shrimp! Everything was simply amazing! This is the perfect place to visit if you want to see traditional Japanese culture! Pictures weren’t allowed inside the Shrine but being able to join in on the cultural traditions were priceless! Wanna see the high rollers of Japan? 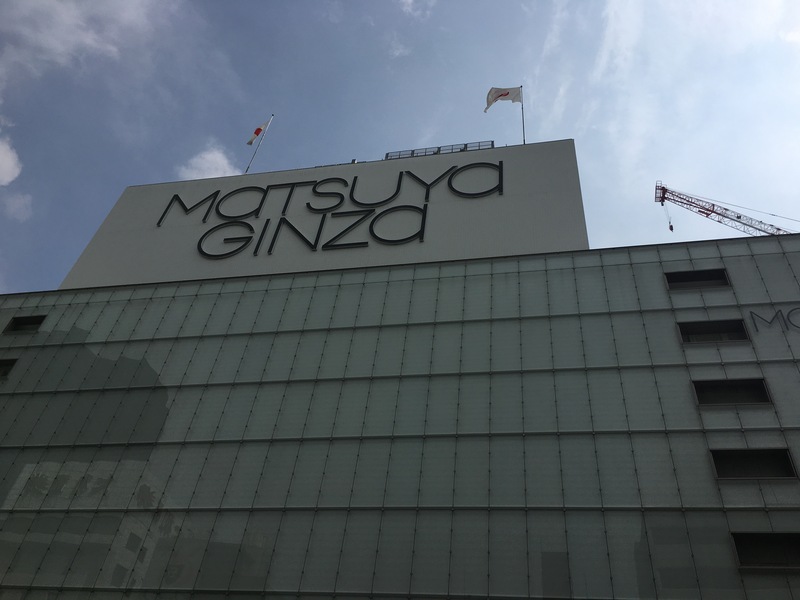 Make your way to Ginza. 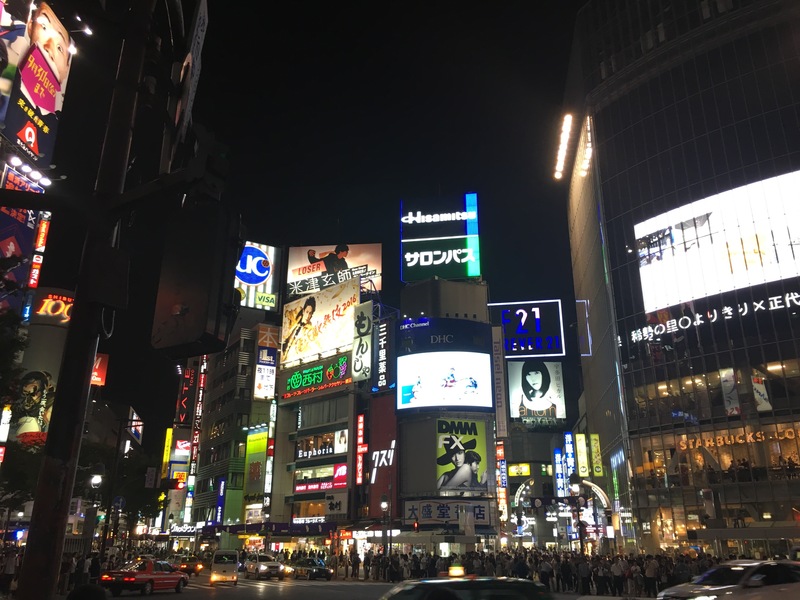 It is one of the most expensive places in Japan BUT, the shopping, fashion, and art industry will definitely blow you away! 10. 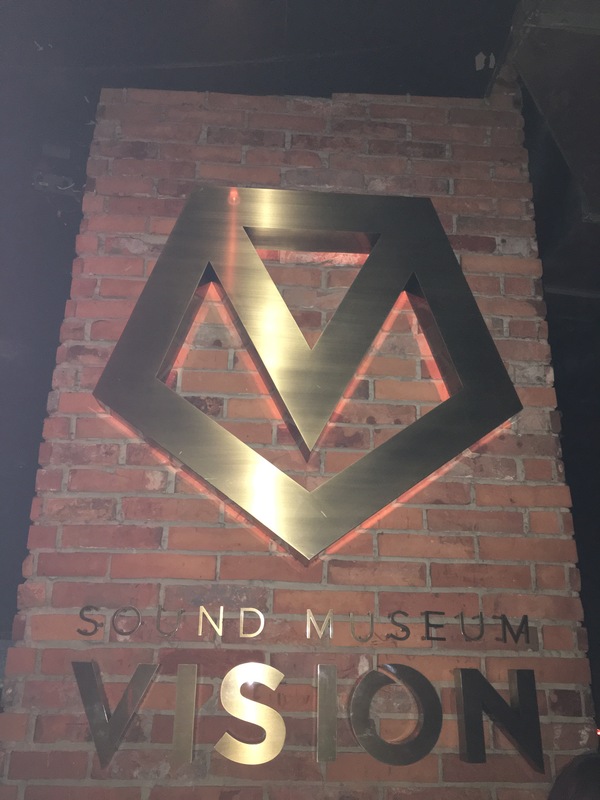 Sound Museum Vision club! End your night at this awesome club, You would not be disappointed! This was my all time favorite club when I went to Tokyo! The music was everything, the DJ was awesome, and people literally stayed there partying all night! Make sure to add these to your to-do list when you visit Japan, you will thank me later! ← Why I wouldn’t visit Thailand Anytime Soon!